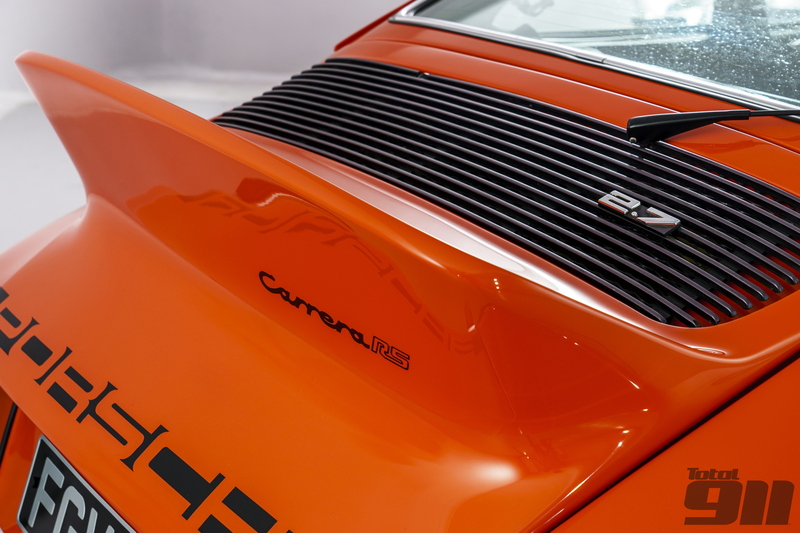 While the Porsche 911 wasn’t the first road car to feature a rear wing or spoiler, it did help to popularise these aerodynamic appendages on production vehicles, starting with the legendary Porsche 911 Carrera 2.7 RS in 1973. The original Rennsport’s ducktail-inspired rear spoiler (known as the ‘bürzel’) was designed to keep the rear end of this 210bhp sports car in check, and give Zuffenhausen and advantage on track where it was adapted into the ‘Mary Stuart’ style seen on the factory 911 Carrera RSRs at Le Mans. 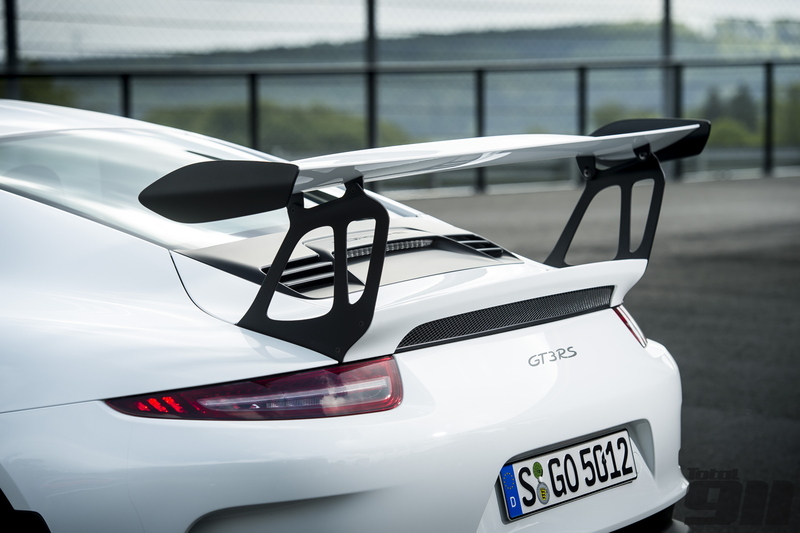 A year later and the ducktail was replaced with another animal-inspired spoiler design: the whale tail, sported on the new 911 Carrera 3.0 RS and the original Porsche 911 Turbo created a silhouette that would become a Seventies staple. With its thick rubber edge (designed to protect pedestrians), the whale tail would remain in the 911 family until 1989, living on as standard equipment on Sport-spec 911 SCs and 3.2 Carreras. Meanwhile, the 930 would switch to the ‘tea tray’ design in 1984 as part of the 3.3-litre upgrade. With its upturned edges, the new spoiler was designed to accommodate the intercooler for the updated forced induction flat six. The tea tray wing would continue on the 911 Turbo throughout the 964 generation courtesy of the 964 Turbo 3.3 and 3.6, although the Porsche 964 Turbo S would revert to the whale tail style seen in the Seventies. Elsewhere on the 964 range, the standard Carrera was bestowed with an electronic decklid spoiler that would extend upwards at high-speed. It’s a feature that has remained on every generation of 911 Carrera since, right up to the latest 991.2. The 964 also saw the first wing fitted to a production 911, with the 964 Carrera RS 3.8 sporting a single-plane item supported between two swept back endplates. This would begin a new Rennsport tradition, with the 993 Carrera RS (albeit in Clubsport spec) gaining a monstrous wing – complete with air intakes – before the successive 911 GT3 RS variants utilised motorsport-inspired wings with inboard struts.